Metal Gear Solid is probably the only series where “director makes another trailer” is something that makes fans sit up and take notice. 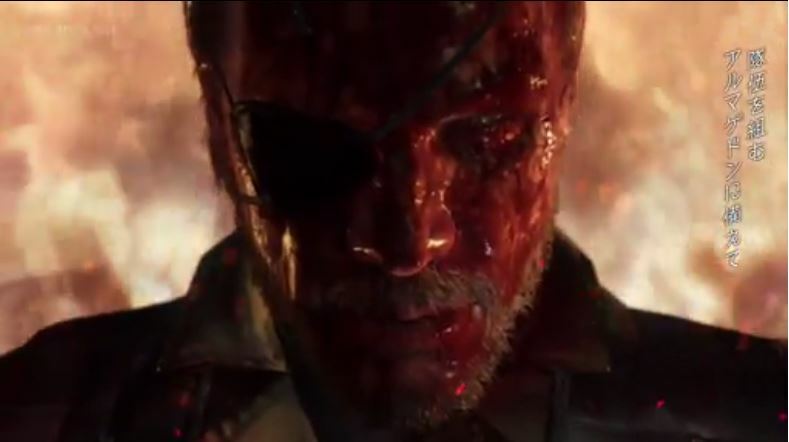 Metal Gear Solid 5: The Phantom Pain is so close we can taste it (it tastes like blood). With release day just under two weeks away, series creator Hideo Kojima has promised to deliver a new trailer. Announcements of marketing materials? Yeah, that’s right, but it’s important to fans for two reasons. One, Kojima’s work is so cinematic that his trailers are delights in and of themselves. Two, he’s promised this one will have fewer spoilers than previous efforts. A lot of Metal Gear fans have sworn off trailers altogether, since Kojima often gives so much away. It’s great to see him listening and responding to feedback in this regard. 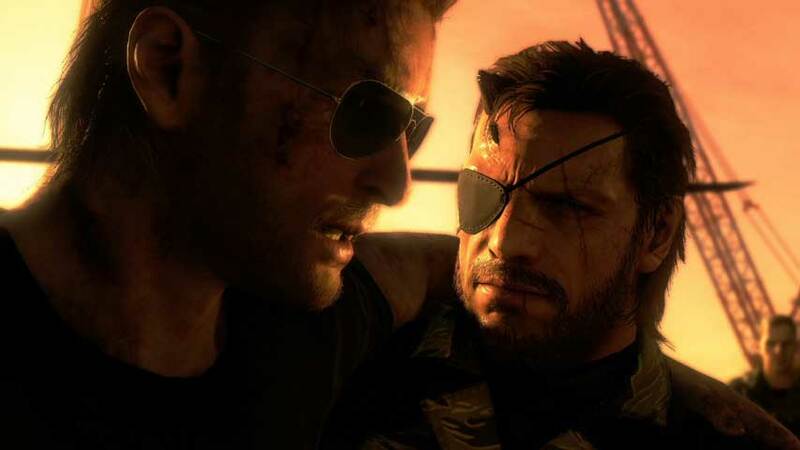 Metal Gear Solid 5: The Phantom Pain arrives on PC, PlayStation 3, PS4, Xbox 360 and Xbox One on September 1. The online multiplayer suite, Metal Gear Online, will launch a month later. As the launch is approaching I'm editing new trailer w/less spoiler. "The evolution & harmony of Metal Gear",if I name it in EXPO-ish theme.